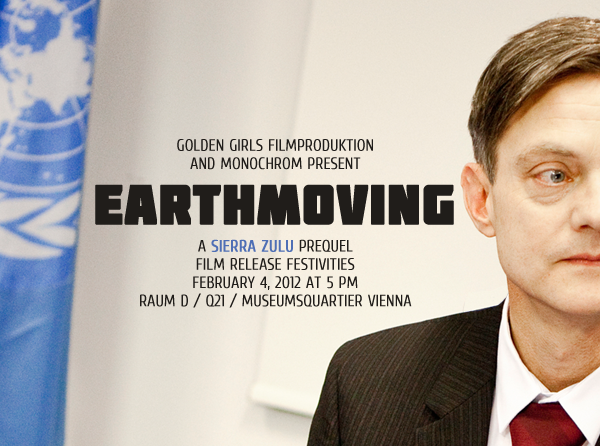 A Glorious Premiere of Earthmoving! 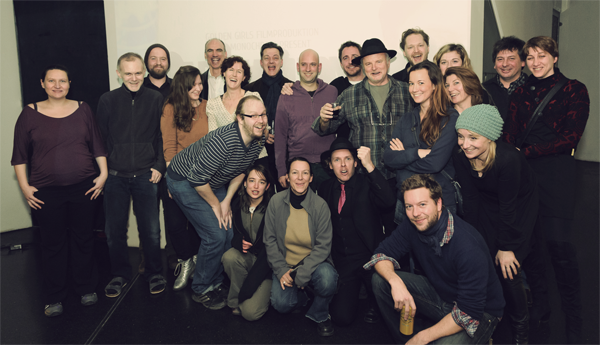 The team is happy to announce that it successfully administered the premiere of Earthmoving… and got intoxicated. Above: Conspirators… but certainly not all of them! More images by photographer Raimund Appel can be found on the Sierra Zulu photostream.